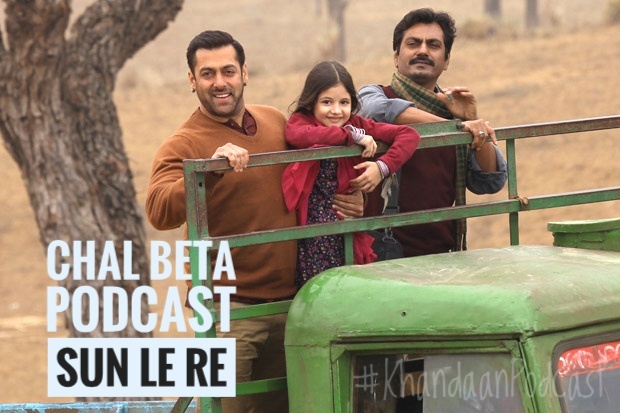 Episode 28 of the Khandaan podcast we try to bring India Pakistan together by the force of Bhainess and Munni cuteness. Haroon Rashid from the BBC Asian Network joins us to give us the low down and we cover a vast number of topics in this episode. We also have a little guest making her Podcast debut! Voting is now open for our next episode. Our awesome theme song was created by mash up king Dj Shai Guy! Follow him on Bombay Funkadelic Facebook page or twitter so you can attend his unforgettable Bollywood parties all around the UK as well as his awesome mash up mixes that are regularly featured on BBC Asia.